Forgotten an important loved one on Valentine's Day or want to really make the day special? 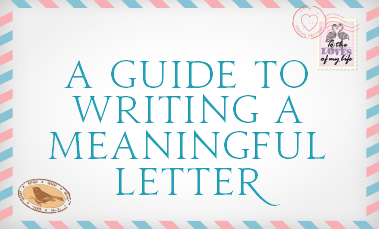 We have a guide to giving the greatest gift of all - a meaningful letter. Whether for a romantic partner, friend or family member, February 14 is the perfect day to reconnect and express your admiration. 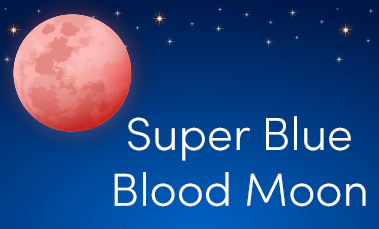 At the end of January, sky-gazers around the world were treated to a stunning display from the heavens: a super blue blood moon - an extremely rare and beautiful lunar triple-whammy! Let's break down exactly what that means. What's the point of Point Journalling? It’s a new year, and a fresh start – we love this time of year for making changes and trying out new things! 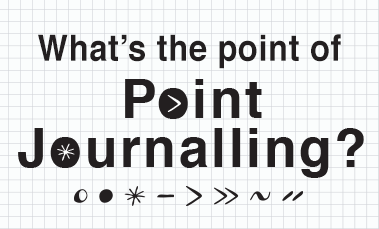 One of our very favourite new things at the moment, which we’d love to share with you, is point journalling. 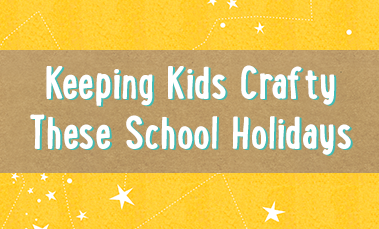 The school holidays are a great opportunity for families to relax and spend time together. Take the opportunity to spend summer days with crafts that keep young imaginations active and small hands busy. The start of a new year means that a new school year is not far away either! Once you've got through the silly season and have had some time to relax, it's time to start thinking about back-to-school preparation. 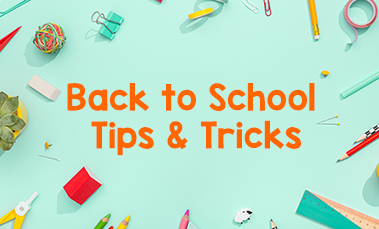 This blog had the tips and life hacks to get your whole family back-to-school-ready! Happy New Year to you, from all of us at Hinkler! 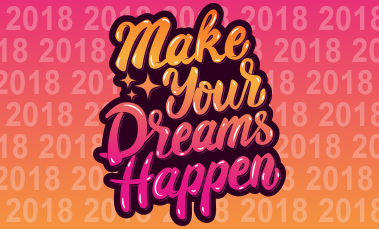 2018 has arrived, and we all know what that means – New Year's resolutions. We've got some tips and tricks to help you make (and keep) the resolutions that will make 2018 your best year yet!